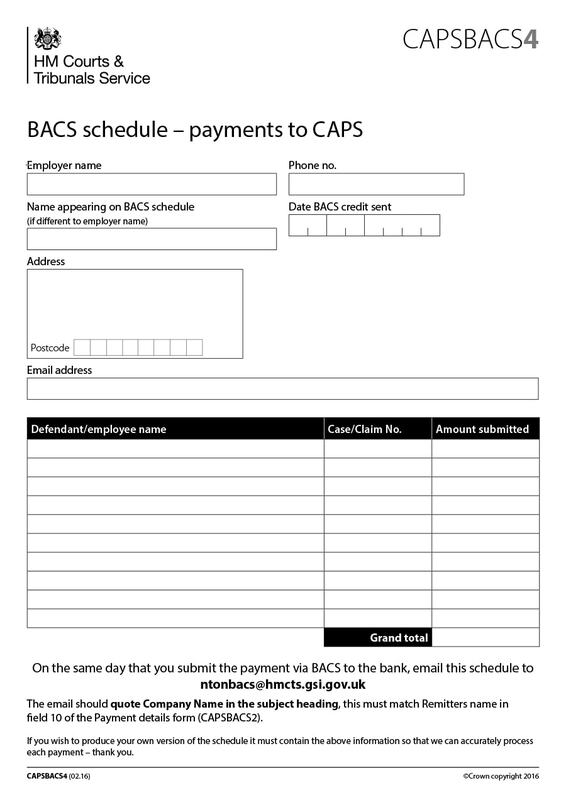 Looking for different ways to help out your clients and customers in terms of making payments? Then having a payment plan or a payment plan agreement would be the best option for you. 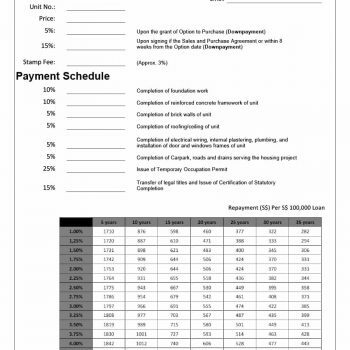 Simply put, this is a detailed plan for your customers to pay any existing debts. 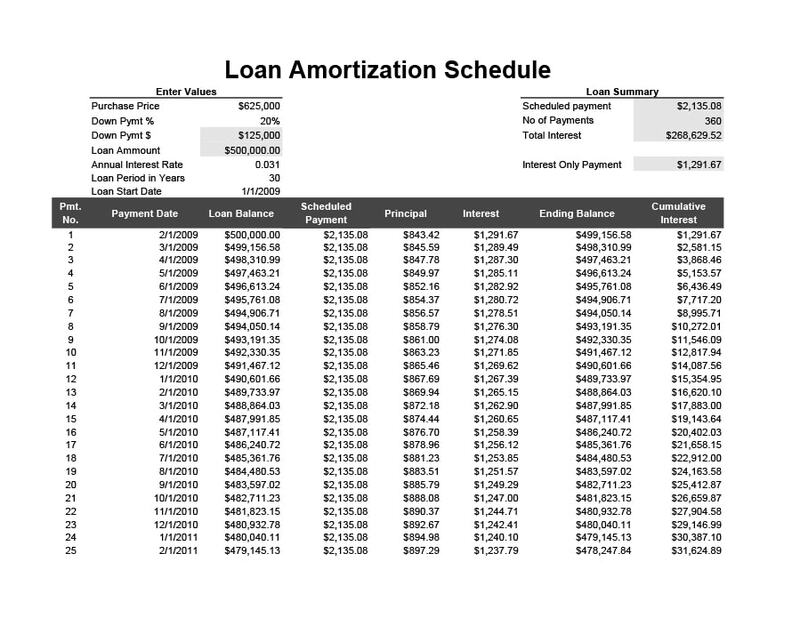 A lot of financing options entail payment plans such as mortgage, vehicle or even student loans. 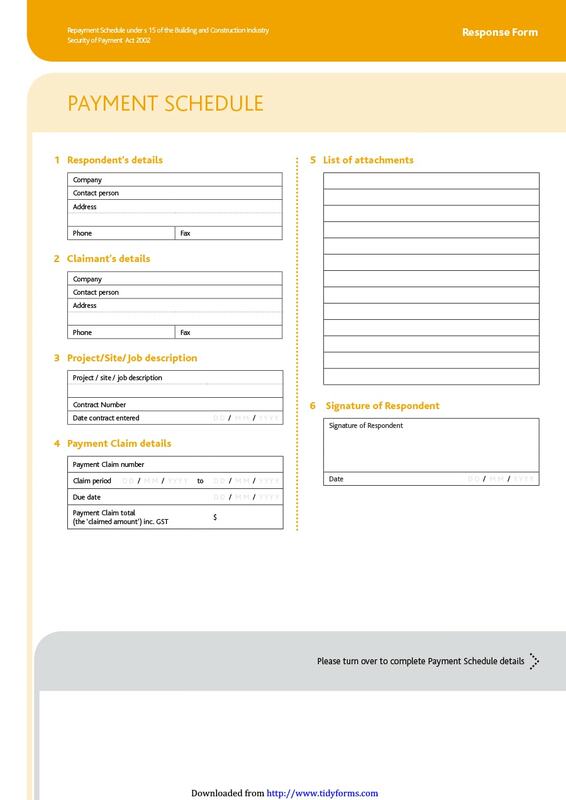 When a payment plan template is made and given to the customer or the borrower, he/she then agrees to pay back a specific amount of money on agreed upon time intervals, based on the payment plan schedule template which has been made and settled upon. 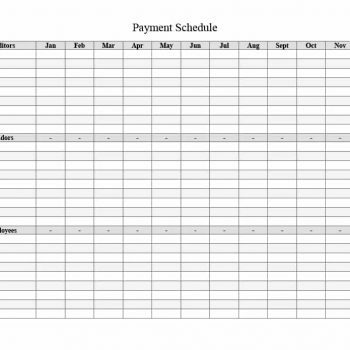 7 What is a Payment Plan Schedule? 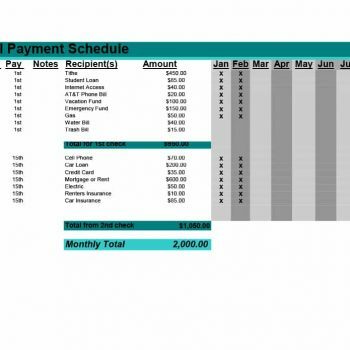 There are other payment plan options, which involve credit cards. 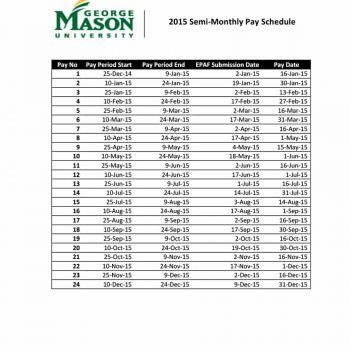 These payment plans need to be more flexible as different amounts can be debited from the credit card each month. 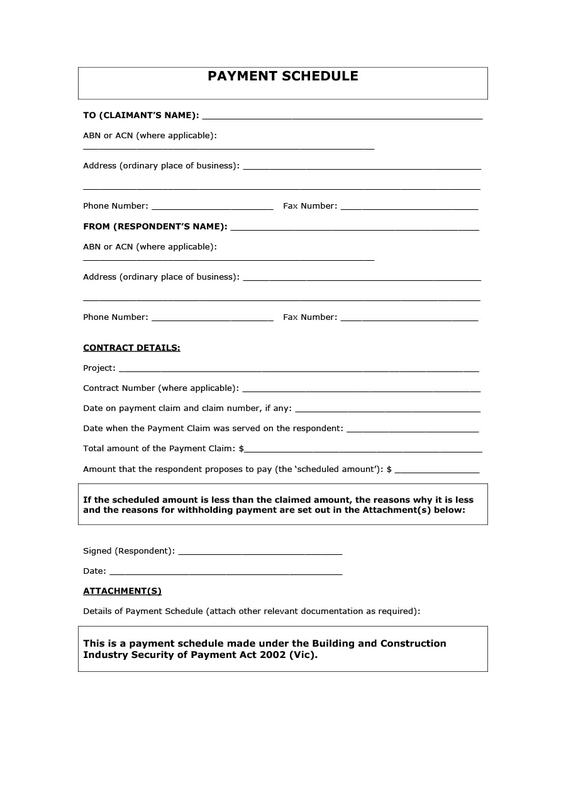 A payment agreement template can also include prepayments wherein the customer pays for the goods, merchandise or services first before he/she receives what has been paid for. 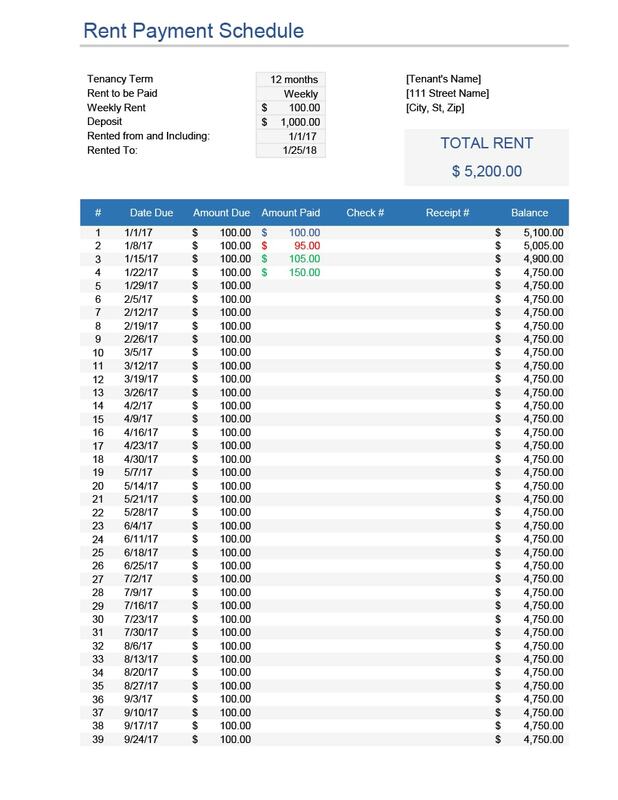 Payment plans and payment plan agreements can also be used for any charges on the property such as property taxes. 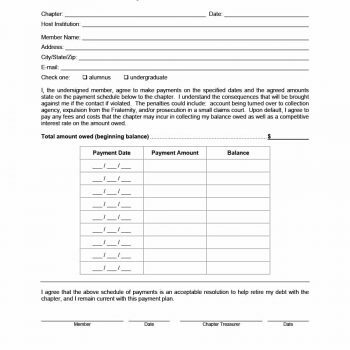 The payment plan agreement template should be detailed enough that it would also contain the penalties the customer would have to pay when he/she misses any payments on the agreed upon time intervals. In any kind of business, when business owners offer their customers and clients other payment options – such as a good payment plan, the customers are given an impression of compassion and empathy from the business and the business owners. This impression would then allow a good relationship to form between them, making the customers more likely to keep on coming back and spreading the good word. Giving an option for payment plans would also convince potential customers and clients to actually buy or purchase the merchandise, goods or services if they were still on the fence at the beginning. Having good relationships with clients and customers is definitely good for business, so this would be one of the best benefits of having a payment plan. Some clients and customers are prone to excuses for not making payments so having a payment plan wherein payments will be automatically deducted from them would avoid these kinds of situations. 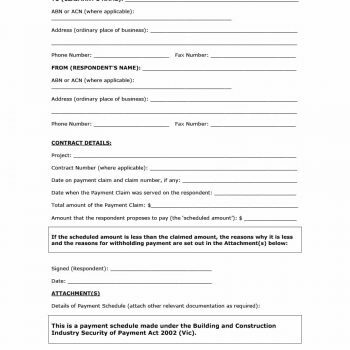 You won’t have to worry about late payments if you opt for this kind of payment agreement and your clients and customers consent with it. 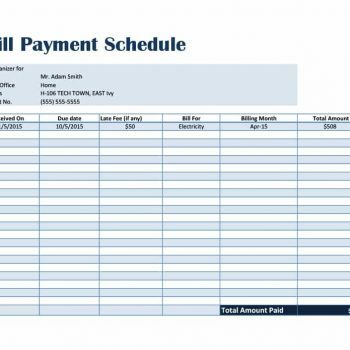 Once you’ve set up a payment plan agreement template and you’ve worked out all the details and the schedule with your customers and clients, you are assured that whatever is owed to you will be paid in an agreed upon amount of time. Your customers benefit from this as they don’t have to pay a huge amount at once, rather they can pay smaller amounts in regular intervals. When customers are given this kind of option, they would be more enthusiastic in making payments, especially if you have agreed upon amounts which would be easily raised by them. 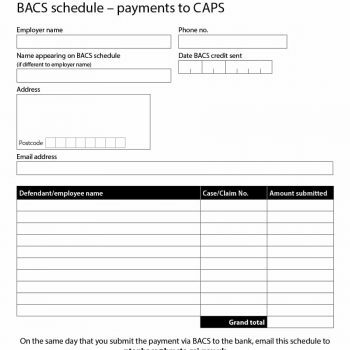 You are then assured that the payments would come and even if an occasional payment is missed, there would be a penalty, which would be added to the next scheduled payment. A lot of potential clients and customers may be looking for other payment options to be able to acquire products or services from different businesses. When you offer different payment plans which are flexible, these potential clients may be inclined to go with you. It’s always good to look for strategies to encourage new clients and customers to support your business – and coming up with a good payment plan could be one of those strategies. This could open the door for a whole new market of potential business for you. 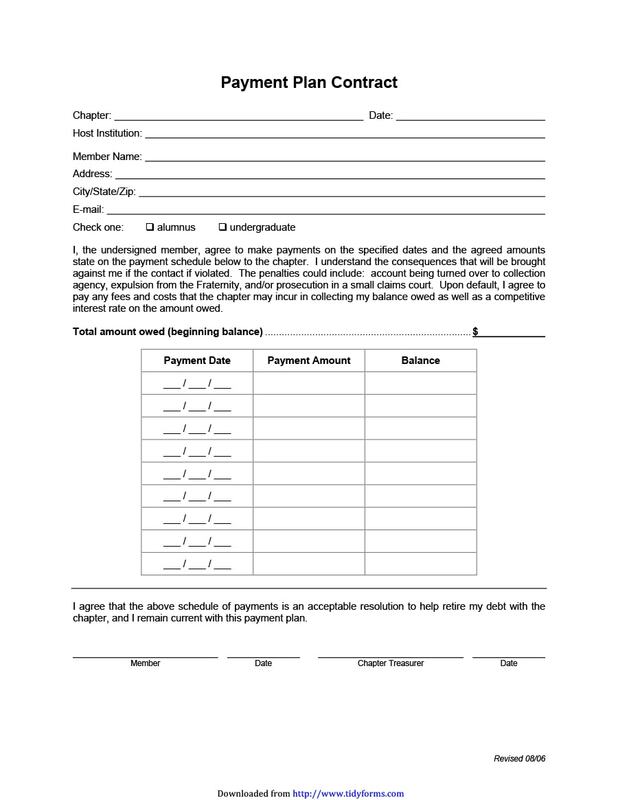 An annual payment agreement template would state that the customer (or borrower) would have to make payments yearly. Some businesses give big discounts for annual payment plans since the customer would be paying bigger amounts compared to other payment plans. This is beneficial for both businesses and clients as the business would obtain a bigger amount while the customer won’t have to worry about making regular payments as the payment is only made once per year. 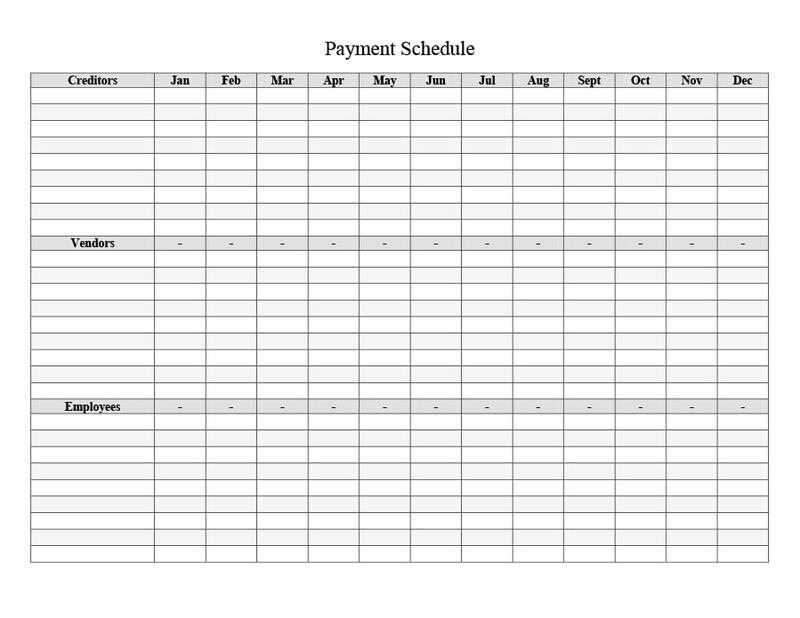 A monthly payment plan agreement template, on the other hand would entail smaller amounts of payments which are to be made once every month. This can also be beneficial for businesses especially when the business has a lot of monthly paying clients. This would mean that each month, smaller payments would be made, but if coming from a number of clients, the amounts would accumulate until it reaches a good amount. For clients and customers, this type of payment plan is much more enticing as they would not have to pay a huge amount, instead they can make smaller, more regular payments. 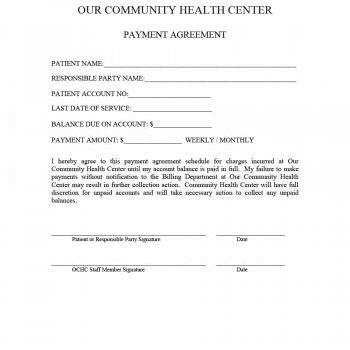 These payment plans agreements usually involve credit cards as payments are automatically added to the clients’ monthly credit card totals. 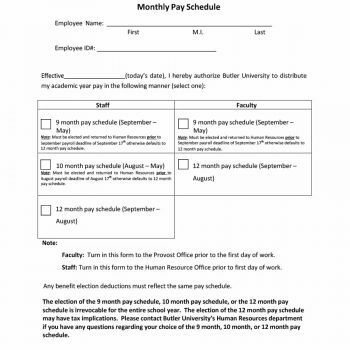 The amounts of these installments may be the same each month or they can vary, depending on the agreement which was made. This is beneficial for the business since payments will automatically be deducted from the clients regularly and without delay. This is also beneficial for the clients since they will be making payments on time, therefore they won’t have to pay any penalties, which are additional expenses. 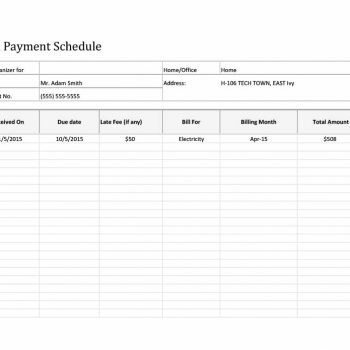 For more flexible business owners, you can have the option to make your own terms for payment plans. You can even discuss them with your customers or clients. This is beneficial for both parties as the agreement and the terms would be made based on what the business and client wants. 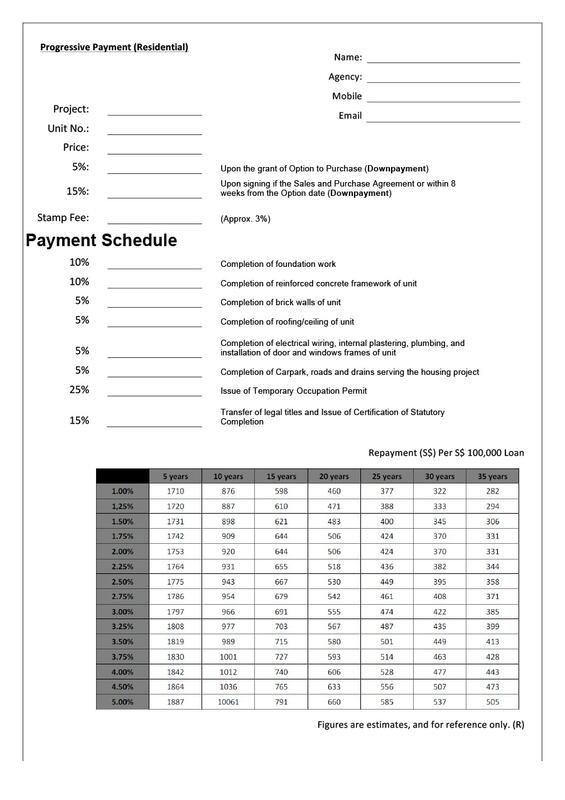 Now that you have an idea about payment plans and their benefits, let’s move on to making your own payment plan template for your business. Making such a template would be beneficial for your business as each and every business has a different template, which suits their own needs. 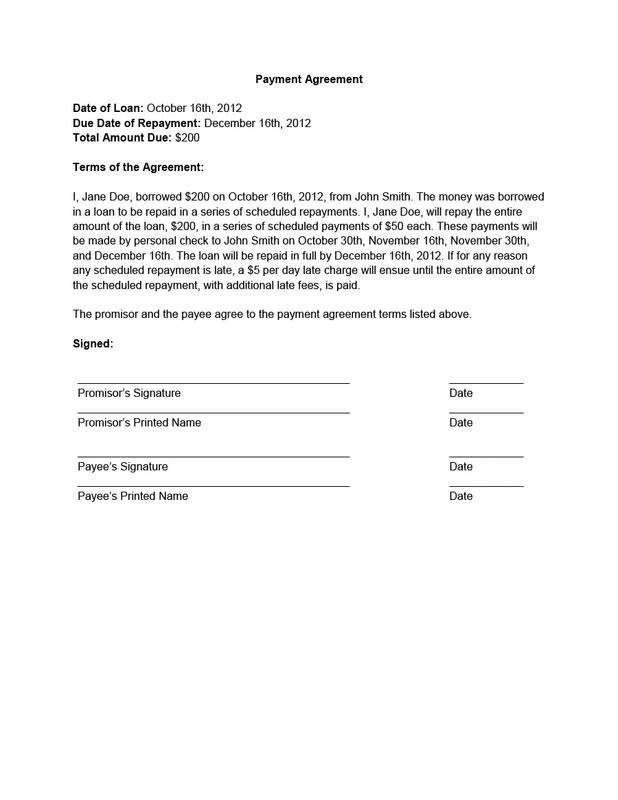 Search for a sample payment agreement template online to use as a reference when making your own. Keep in mind that every template is different so you may have to search for different ones to keep on hand as guides. Open your choice of software and start formatting your document. Set the font style and font size – remember to choose professional fonts which are clear and readable. While editing, you can use a bigger font so you are able to read everything and check your spelling and grammar manually. 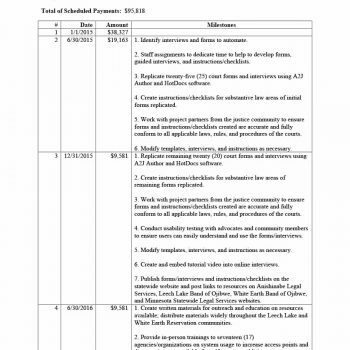 Set the margins for your document, usually an inch on all sides. First thing to write down is the title of your document. 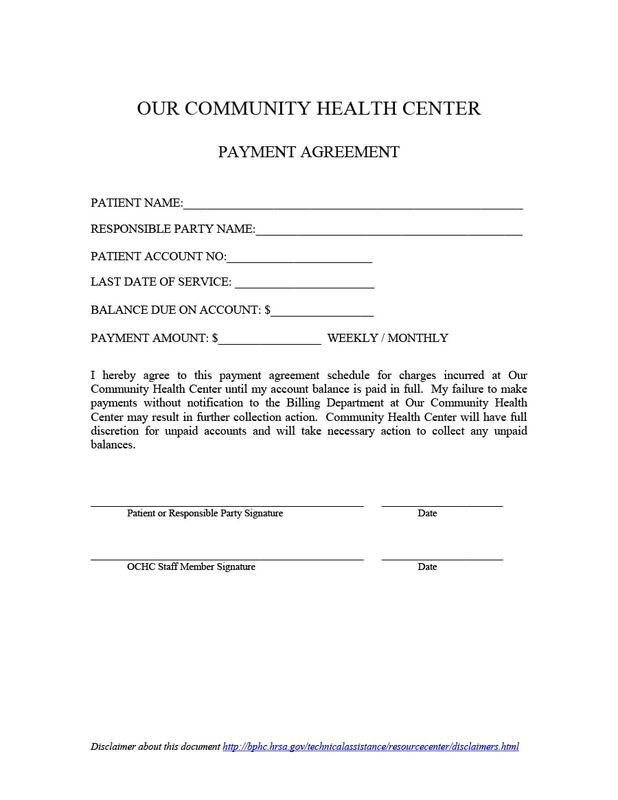 You can entitle your document “Payment Plan Agreement” or simply “Payment Plan.” The title should be in a bigger font size and can be bold and in all caps. 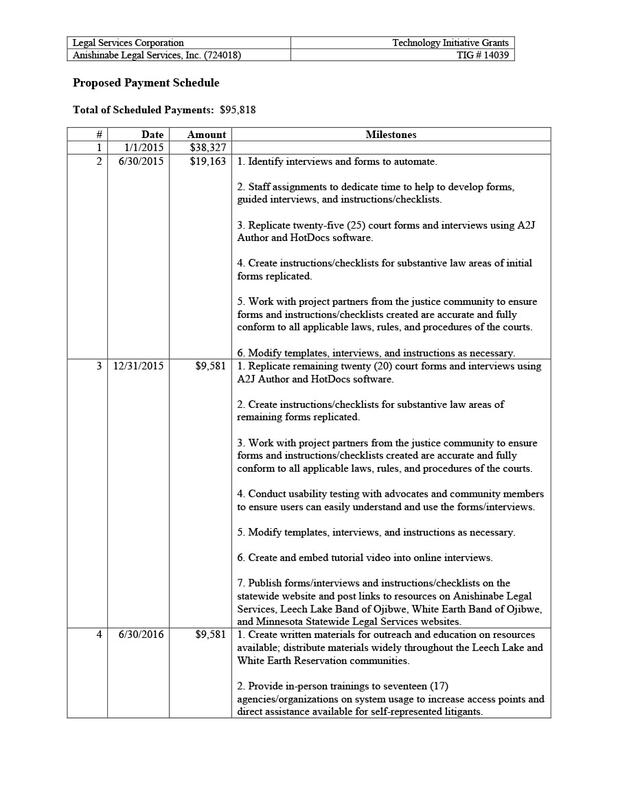 The title should also be in the center of your document so it can be easily seen. 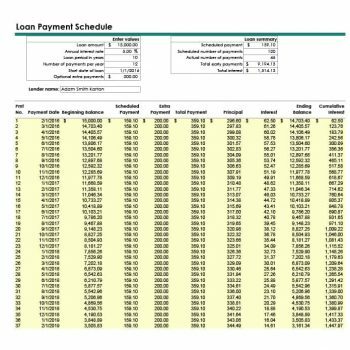 In the first paragraph, you would have to identify all the people involved – the “lender,” or the person or company who is giving the loan and the “borrower,” or the person who is actually borrowing the money (or the loan) for the payment plan. 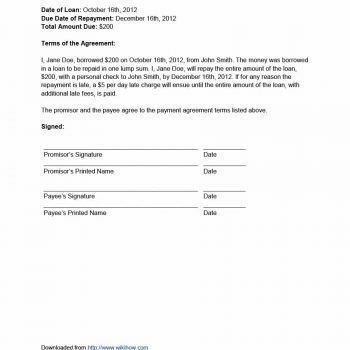 The date of the agreement should also be placed in the first paragraph, along with the names. 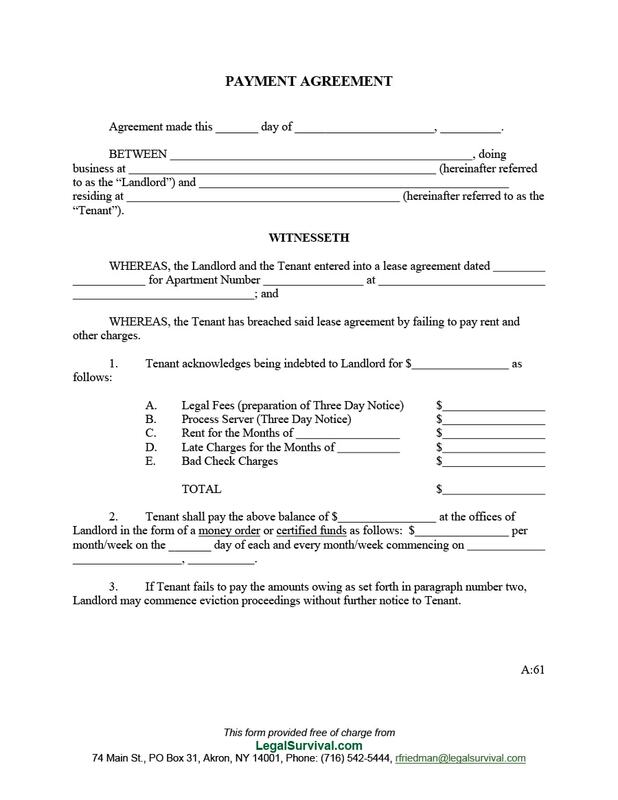 Next, you should place the terms of consideration included in the agreement. 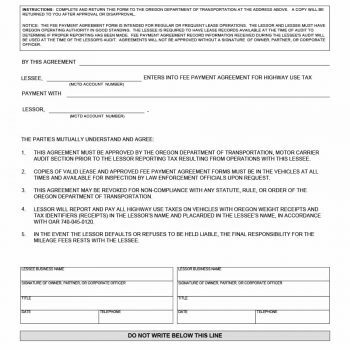 A loan or a payment agreement is only valid if there is an agreement between the lender and borrower. This agreement would entail one party doing something and the other party doing something in return. 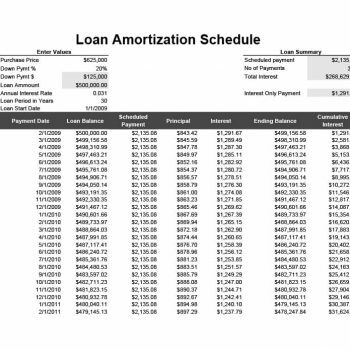 Now it’s time to identify the amounts – the loan amount, the payment amounts, penalty and interest rates as well. These amounts are very important and it should be stated clearly so neither party is caught off guard when the payments need to be made. 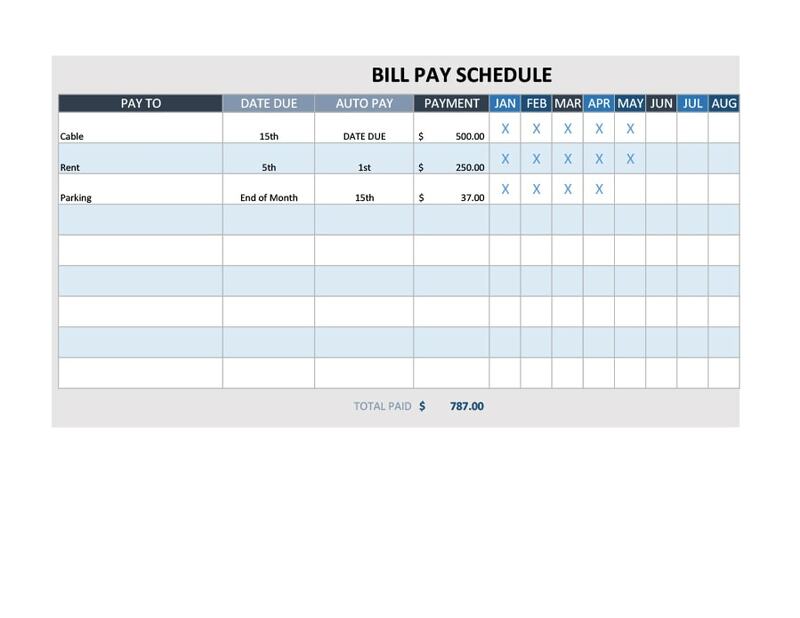 Do your research and find out the best interest and penalty rates so you won’t be putting your clients off when you give them the amounts and the payment schedule template. 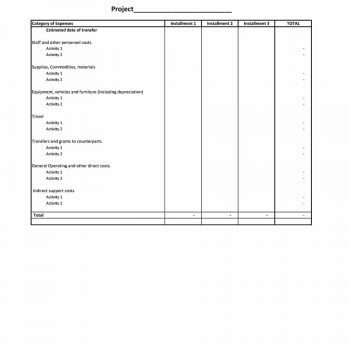 Clarify the details regarding when payments need to be made. 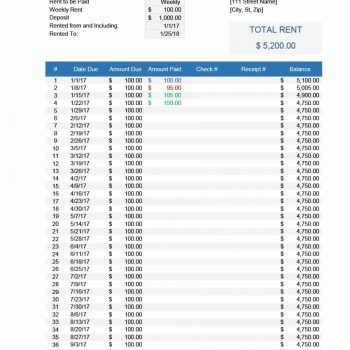 You should have a schedule which includes all the dates payments need to be made, the amounts of each payment as well as the date when the payment is expected to be made in full. 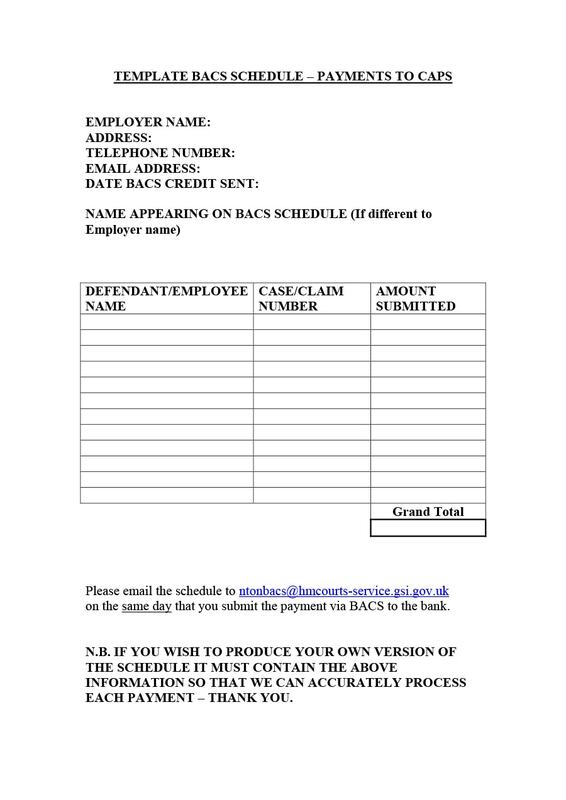 Place an option for your client to make prepayment. 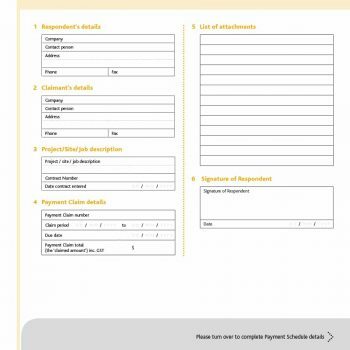 Your client may find out that he/she is able to pay off the rest of the amount earlier than expected so it would be helpful to give this option. Make clear the details of penalties. There may be times when the borrower isn’t able to pay, so he/she will be charged with a certain amount for penalty. This amount must be clear to all parties involved to everyone knows what is expected. 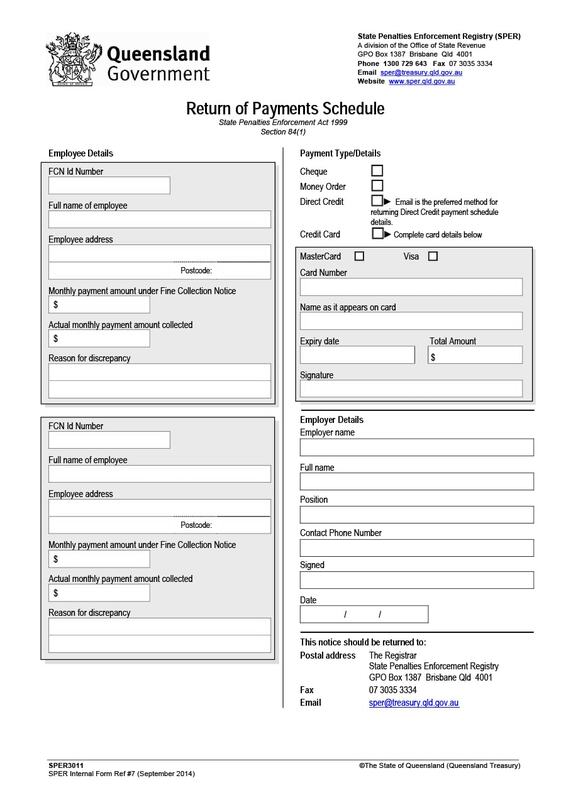 Identify a “default.” This happens when the client or customer doesn’t adhere to the terms of the payment plan agreement. Most commonly, this happens when the customer is unable to make a payment. Details of the consequences of a default also need to be explained in the agreement. 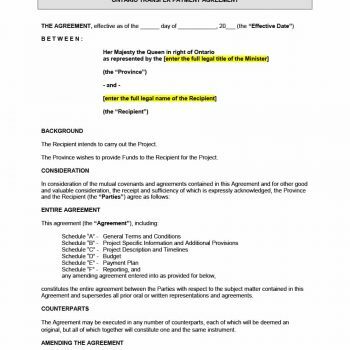 Give details on modification of the agreement. 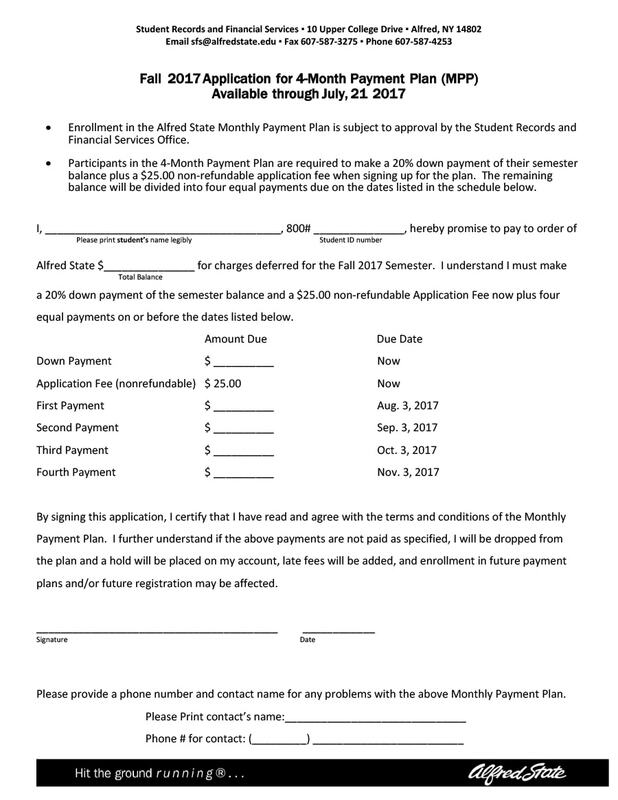 At some point, you might choose to change the terms of the payment plan after it has been signed. In cases like this, a provision should be included wherein it is explained how you can modify the payment plan even after it has been agreed upon. Usually, both parties have to agree to the modification before any changes are made. 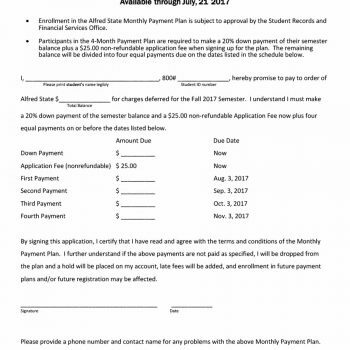 Include a statement which declares that the payment plan agreement embodies the whole agreement and everything included in it. This is important so that neither party can claim that there verbal arrangements were made outside of the agreement. Also, add in a clause for severability. 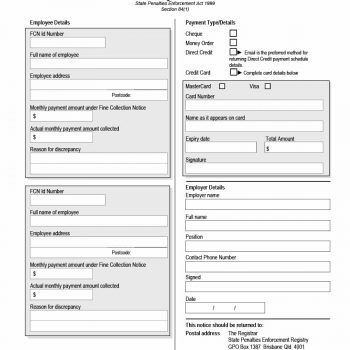 This is needed so that if a lawsuit comes up and a part of your payment plan is found to be illegal, only that part of the agreement can be disregarded but the rest of it would remain valid. Add the governing laws of your state to protect yourself from possible lawsuits. This addition would ensure that if a lawsuit arises, the agreement will be interpreted according to the laws stated in it. Place a space for all required signatories to affix their signatures. 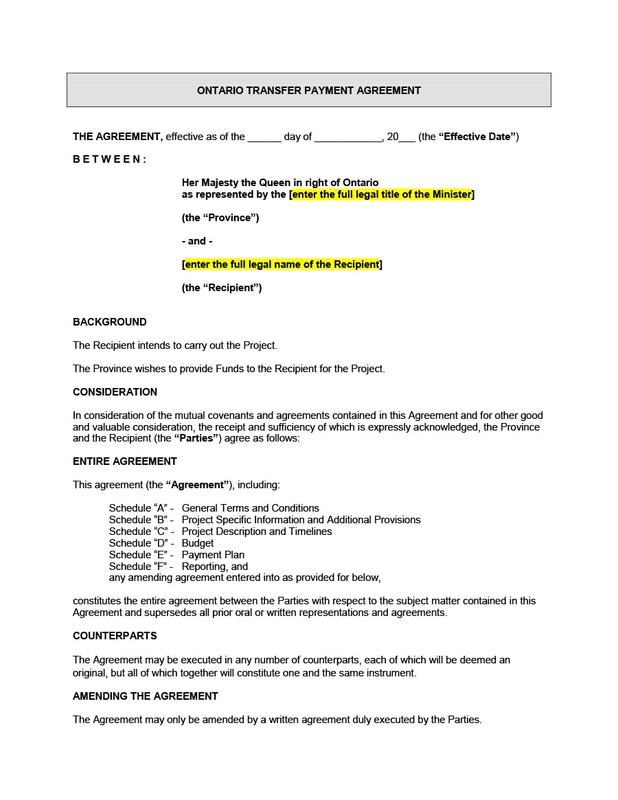 This space should include a blank line, the name, and title of the signatories and the date. 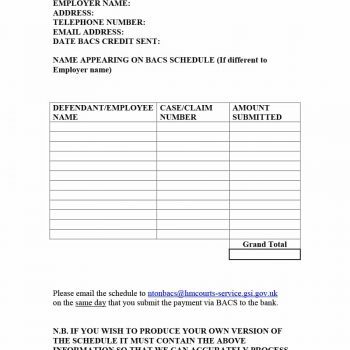 You can also place a notary block if you think that it is needed. 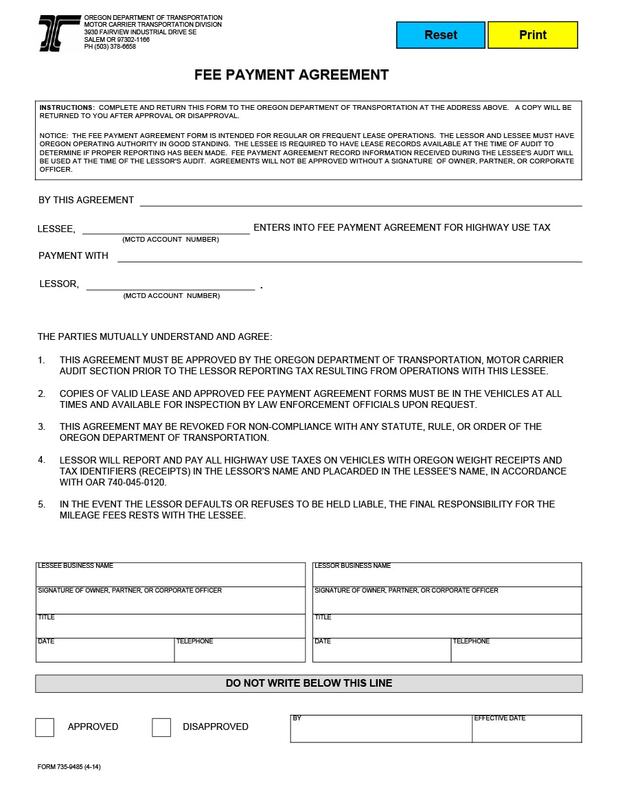 Some states require that payment plan agreements must be signed right in front of a notary public. There are many notary blocks online so all you need to do is find the right one then places it under the signature lines. Follow these guidelines and tips so you can make a payment plan template which would you can officially use for your business. 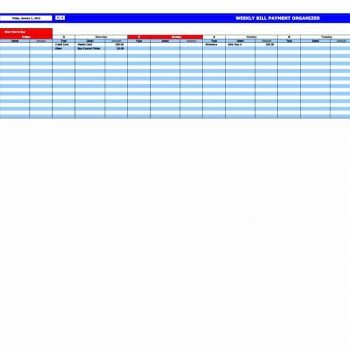 After inserting all the text, you can reformat your document and check all the fonts, font sizes and alignments. 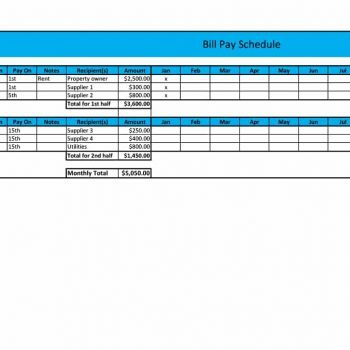 What is a Payment Plan Schedule? 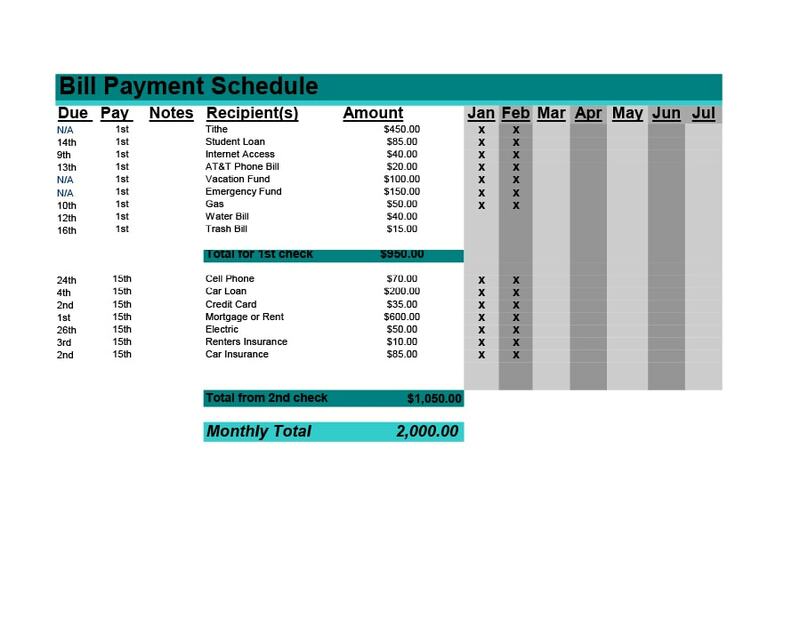 Payment plans usually come with payment plan schedules. 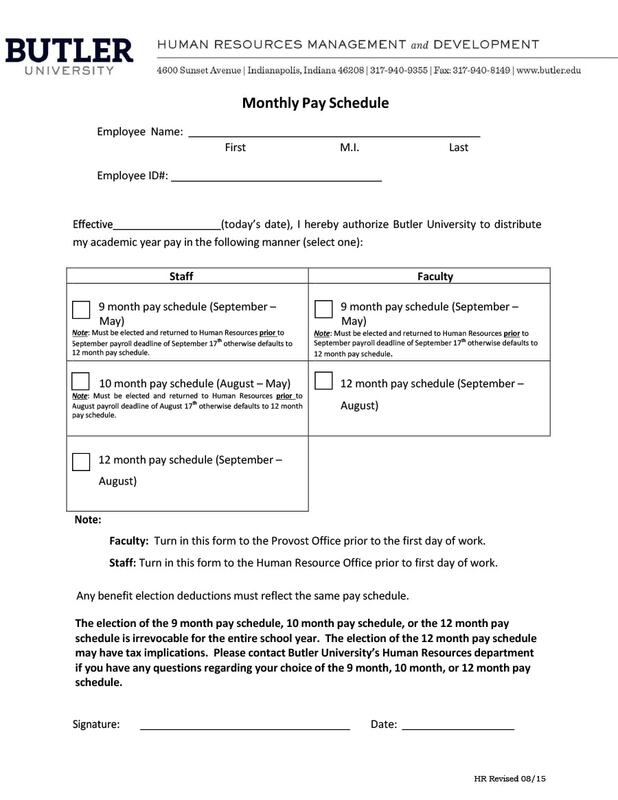 This is a document which gives details on the dates payments are to be made along with the amounts to be paid at each of those dates. The frequency of payments – this could be done continuously, every day, every quarter, every week, every month, every quarter, twice a year or yearly. 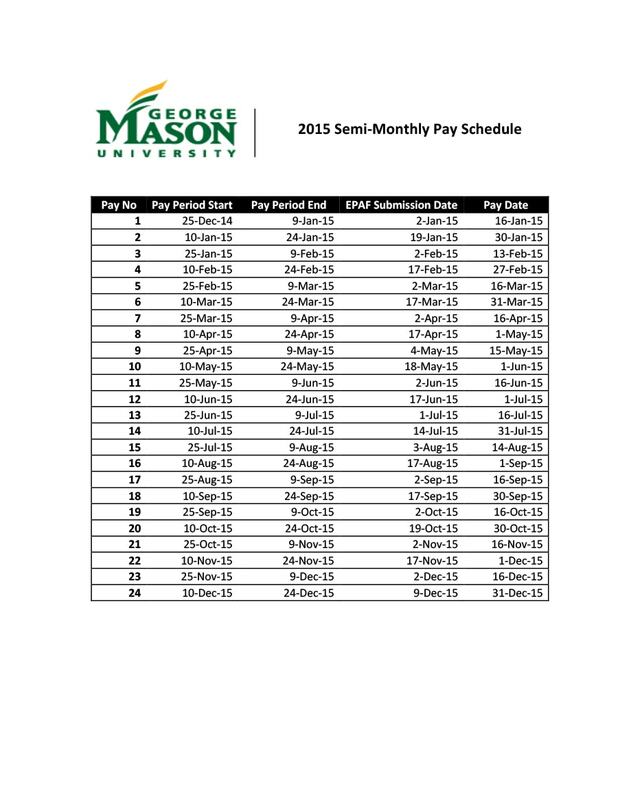 This type of schedule is made up of the exact dates when payments will be made. 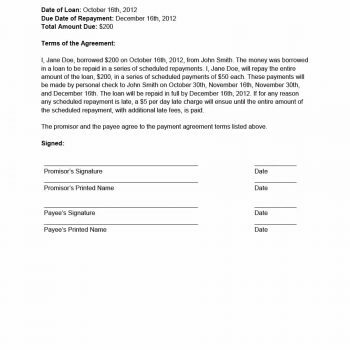 These dates may be set by the business or the lender or everyone involved. 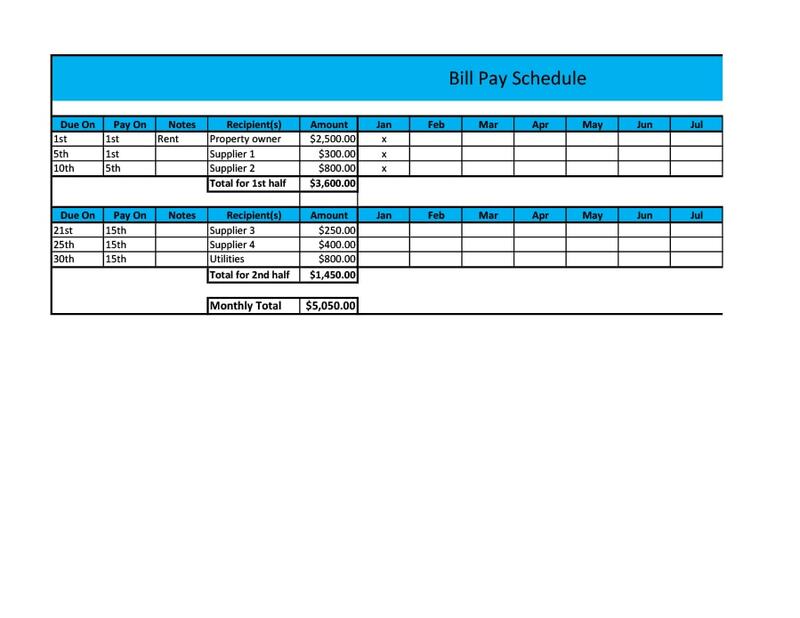 Knowing what a payment plan schedule is, you can now start making your own payment plan schedule. 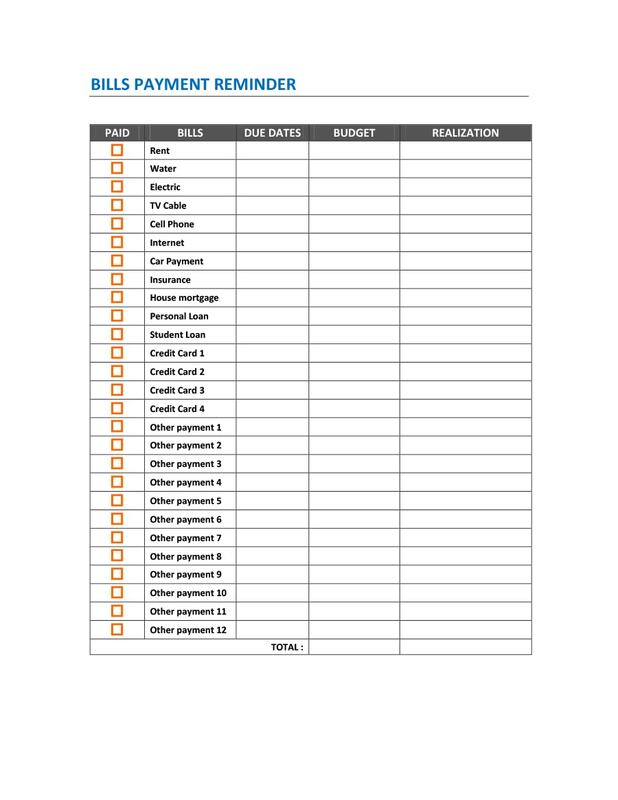 There are many kinds of payment plan schedule templates and it’s up to you how you plan to present yours. 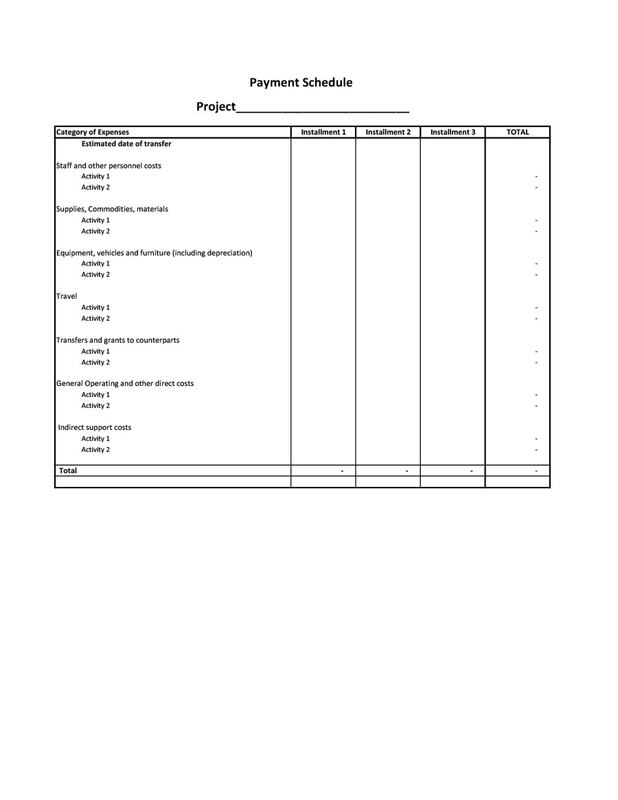 Here, we will discuss a few guidelines in making a template, along with the important details which are essential in an efficient schedule. Open your software of choice and start formatting your document. 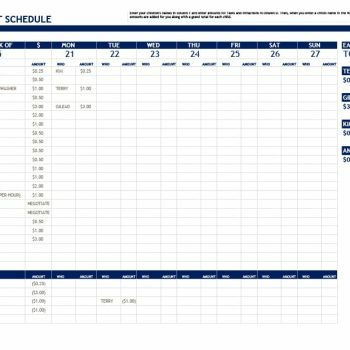 Choose whether you want to use a landscape or portrait format for your schedules. 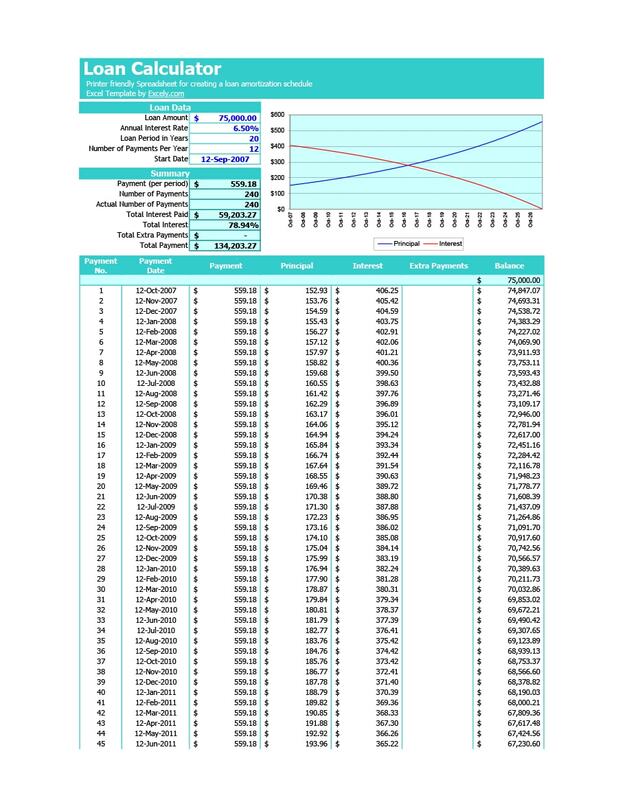 Set the margins and make sure that they are all equal so all the content will be centered. 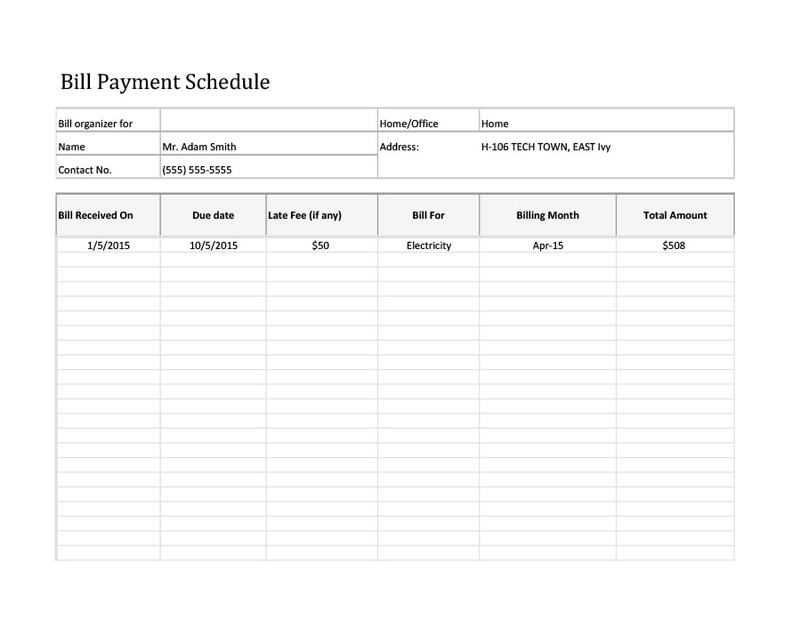 Type in the title of your document at the top – something to the effect of “Payment Plan Schedule,” and make it bold and with a bigger font size. 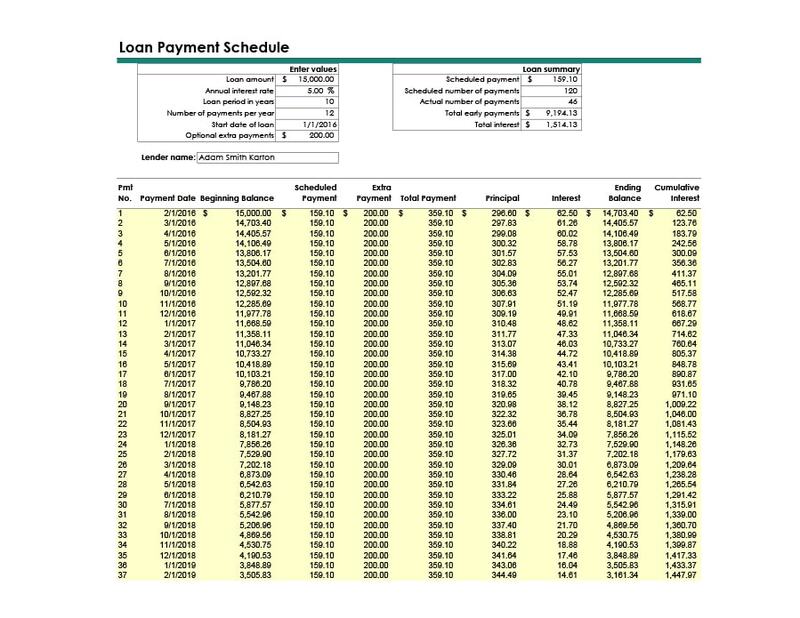 If you are planning to make a parameterized payment plan schedule, then you should include the start date, which is the date when the first payment is to be made. Place this at the top so it can be easily seen and read. 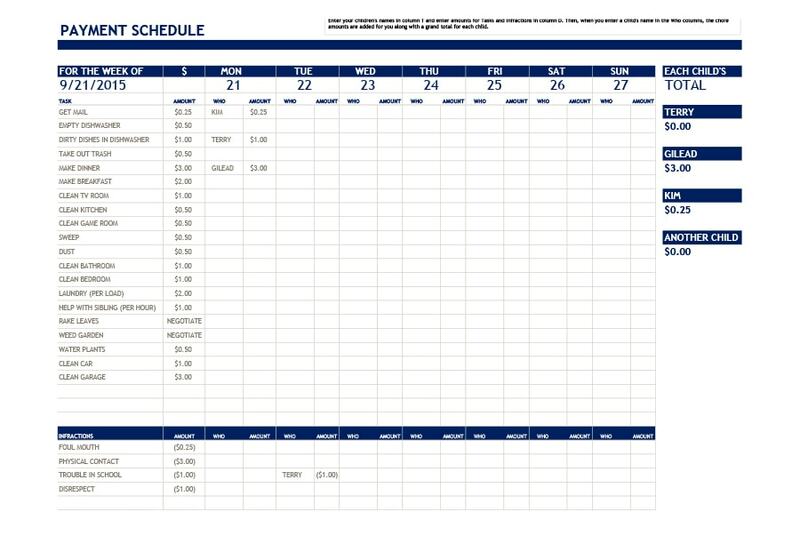 For parameterized schedules, you would have to set the parameters and make them clear. 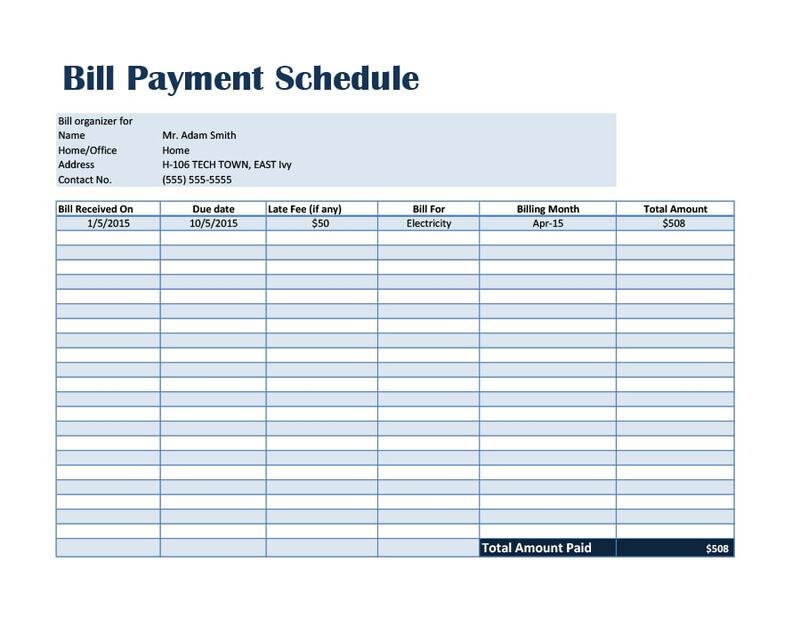 Indicate when payments will be made along with the amount of each payment (especially if the amounts are different for each payment). Also set the payment day as well as the rolling payment date so that you are sure that payments will be made no matter what circumstance. 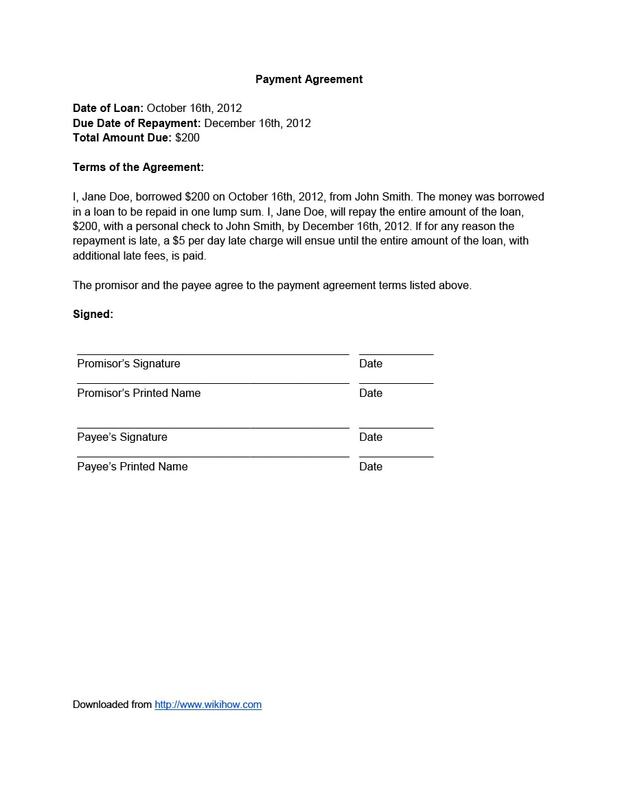 Finally add in the end date or the date wherein the payment will be made in full. 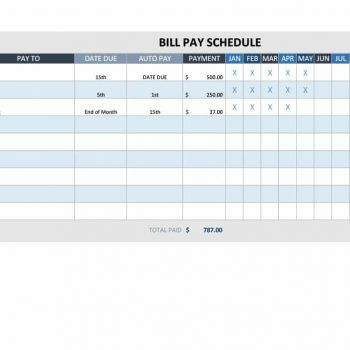 For customized payment schedules, they are generally placed in a table format, so you can create a table on your document. 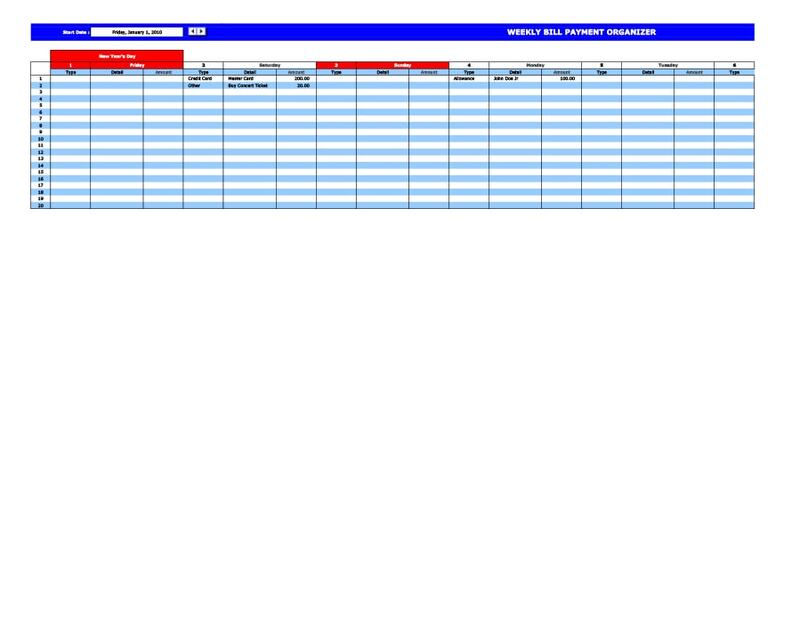 First count how many rows and columns you need to use then create your table. 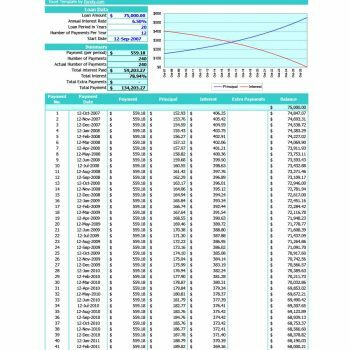 You can first make a blank template and write down all the dates and amounts manually then input them into your computer. If any of the information needs to be edited, all you have to do is open your file and start editing the information. There you go; it’s quite simple, actually. 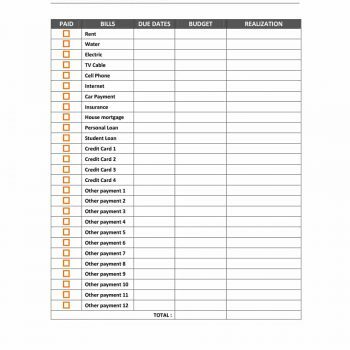 The more important thing is to carefully plan out and come up with all the content of your payment plan schedule template. Once you have the information, you just have to input it into the file or the software.